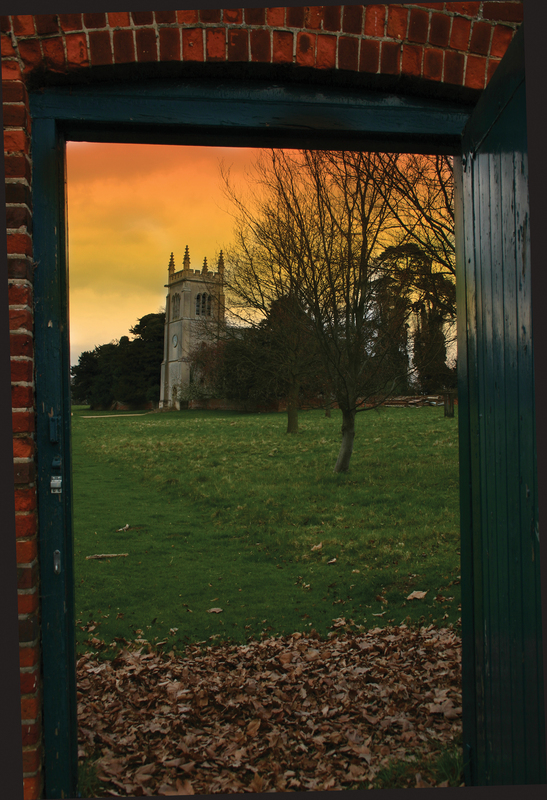 My new book, Paranormal London, brims over with true tales of eerie encounters, some of which are terrifying enough to the capture the imagination of even the most hardened sceptic. After all there are more uncanny happenings in this city than you can shake a spook at, most of which are guaranteed to make you look at the London you are familiar with, either personally or through written accounts, in a totally different way. Let’s face it. Chances of bumping into an apparition in London are high. In fact, this, the world’s greatest city, (well, I think so), simply swirls with spirits. It has to be said that even though these phantoms lack a physical body they certainly don’t lack imagination. So while it’s to be expected that they strut their stuff in houses old and new, they also haunt hospitals, pubs, alleyways, Underground stations and even a bed. Spooky theatres? Yes, of course! Ghostly hotels? Absolutely. A haunted bank? That too. Who was the headless phantom exorcised from the bank vaults? Why did a theatre prop cause bone chilling fear? Where have two people have been frightened to death – literally? Which Royal Park has a tree which harbours a fearsome spirit? 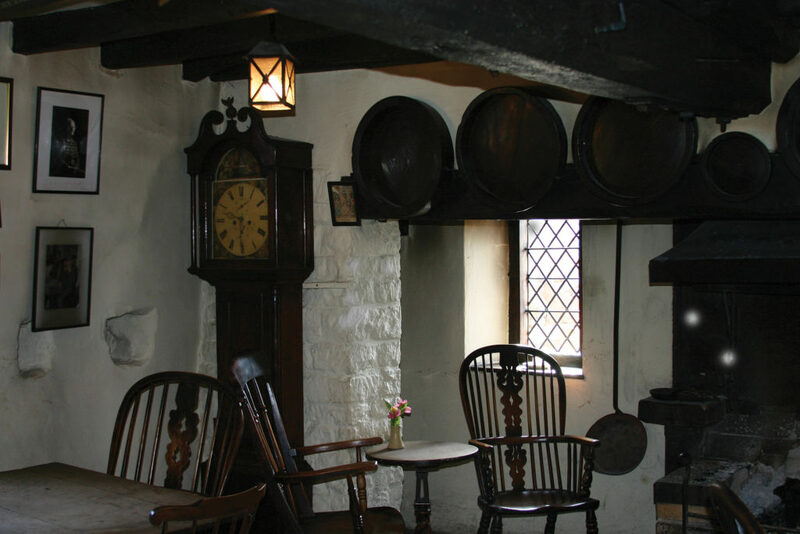 Which museum’s poltergeist activity includes lots of floating orbs and disembodied voices which have been captured on tape? Stories in Paranormal London take the reader on a spooktacular journey that covers Hampstead Heath, an ancient London park first documented in 986 when Ethelred the Unready granted one of his servants ‘five hides of land at Hemstede.’ When it comes to paranormal activity, this is a busy place. Compact, frenetic, once-sleazy Soho, oozing trendy bars, smart restaurants and encompassing dynamic, bustling, colourful Chinatown also has its otherworldly side – no wonder when you consider part of the area stands over a plague pit. Aristocratic, elegant Mayfair, named after the annual spring festival held until the 1730s, provides us with tales from one of London’s spectacularly eerie haunted pubs as well as the ongoing mystery of what is surely the capital’s most haunted house. St James, which starts at Piccadilly and includes Green Park, has a couple of seriously scary phantoms that you wouldn’t want to meet, while intellectual Bloomsbury, home of the British Library and Senate House offers a rather more unusual type of paranormal activity…. The many theatres in Covent Garden, Piccadilly, Leicester Square, Shaftesbury Avenue and Charing Cross are simply awash with mysterious beings and strange goings-on. Marylebone, owned in the 12th century by a brotherhood of warrior monks called the Knights Templar, has its phantoms too including that of a famous actress, while once-bohemian Fitzrovia which lies to the north east of Oxford Circus is where to find a plethora of hospital ghosts. Familiar names all, that trip off the tongue whether you are a local, a visitor, or someone who knows London only from films and books. 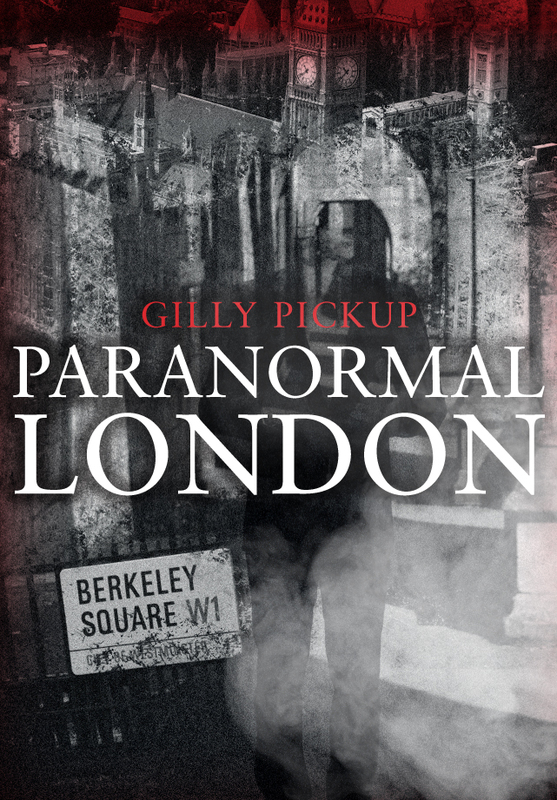 Gilly Pickup's new book Paranormal London is available for purchase now. This entry was posted in Blog and tagged Hauntings, Ghosts, Unexplained phenomena, Paranormal, Paranormal London, Gilly Pickup, London, Local History on January 4, 2019 by Amberley Publishing.